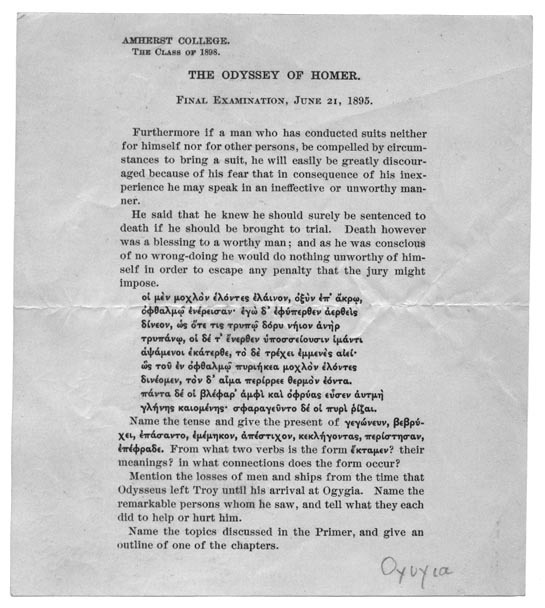 On the reverse, the student has written "Always in duty" and "Responsiblity of years," and "Do all possible." A pep talk? Instructions? Who knows.